Jeff Abrams - Mediator based in Dallas, Texas. Abrams Mediation & Arbitration, Inc. Please click your preferred available date to submit a request. Your Appointment Form will be sent to Jeff's assistant, Kelli McClain. 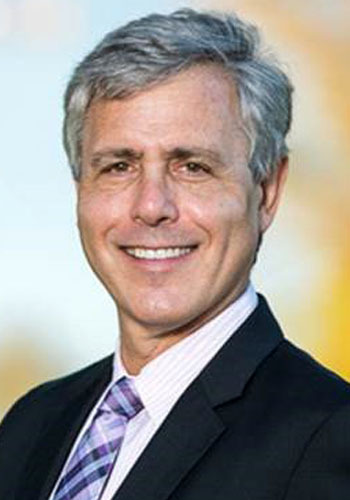 Jeff Abrams, Esq. has successfully mediated challenging cases for thousands of parties since 1986. Jeff has been a lawyer since 1980, an active full-time mediator since 1986, a mediation trainer since 1988, and an arbitrator since 1990. Before becoming a mediator, he worked as a trial lawyer handling complex business litigation. In the late 1990s, Jeff was the President and CEO of a national fitness company for long-haul truckers, establishing gyms at truck stops across the country. Jeff was an ADR pioneer, serving on the legislative task force that drafted the landmark 1987 Texas ADR law. He is a recipient of the Steve Brutsche Award for Excellence from the Association of Attorney-Mediators. He was peer selected as one of the "Best Lawyers in Dallas 2013" for Alternative Dispute Resolution. Jeff receives mediation referrals from state and federal judges, lawyers, FINRA (formerly NASD Dispute Resolution), and parties in civil cases; e.g., securities, complex commercial, business, workplace, healthcare, intellectual property, personal injury, products, and others. Jeff has trained attorneys, judges and executives in communication and negotiation, conflict management, mediation skills, and dispute resolution systems design. He consulted with FINRA (then NASD-DR) on the original design of its mediation program and trained the executive staff in mediation skills. Jeff is a frequent and popular speaker on ADR. With over 26 years of exclusive mediation practice, he brings the unique skills necessary to resolve the most difficult case. He travels nationwide for mediation.